ATC was founded in 1974 by our Head of Engineering and Managing Director, Billy Woodman. In March this year, Billy celebrates his 70th Birthday! 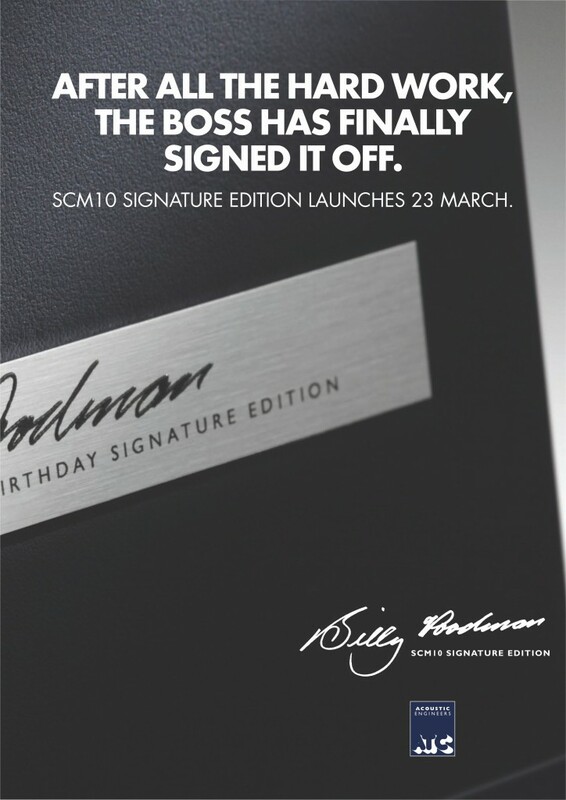 Celebrations deserve something special and to mark the occasion we are building a very limited run of one of our earlier models and, a favourite of Billy, the SCM10. The SCM10 was first manufactured in 1990 and was ATC’s high performance take on the classic British ‘mini-monitor’ of the 70’s, employing state-of-the-art drive units and crossovers. 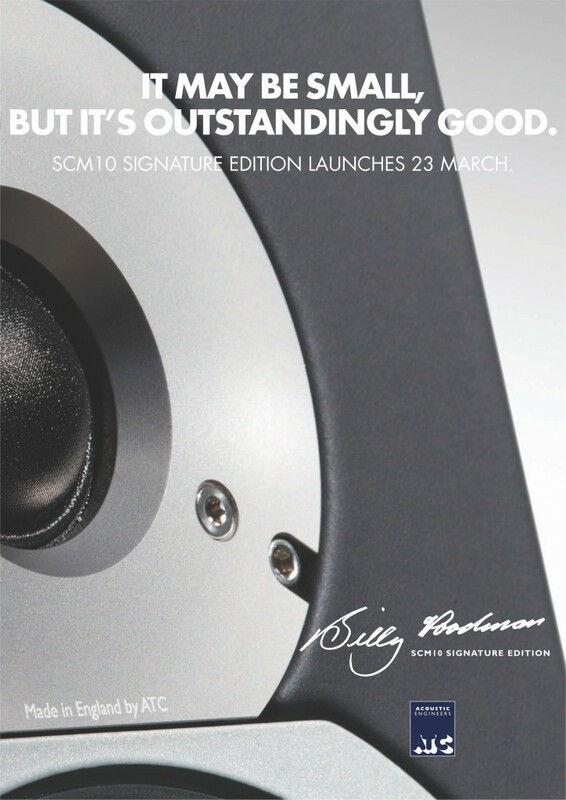 This very limited Signature Edition SCM10SE has been refined from the original design. ATC’s new SH25-76S dual-suspension tweeter now handles the high frequencies and the crossover has been completely re-designed to suit. The resultant system offers superlative reproduction of the upper octaves, an extended high frequency response and greatly improved integration between the bass/mid and tweeter. Any idea of the RRP? I have a feeling these are going to look amazing from that sneak preview pic. 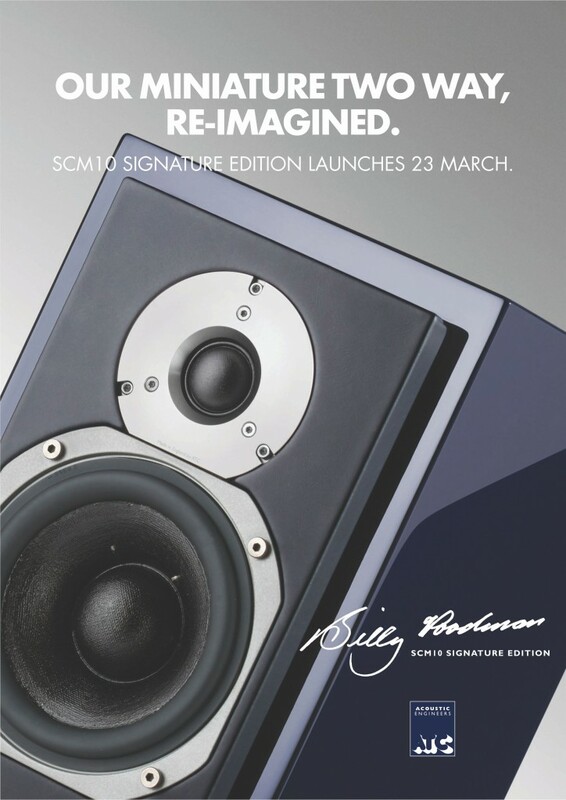 SCM10 SE monitors will have a RRP of £3491/pair. The visual design of this very limited Signature Edition was just as important as the loudspeakers performance and the finest craftsmen and materials have been used to create a visually stunning loudspeaker. The cabinet is finished in a deep-blue, hand polished high gloss lacquer and the front baffle has been upholstered in a complimentary shade of dark blue leather. Silver anodised metalwork finishes it off and every pair will be supplied with a 20 page hardbound book detailing ATC and Billy’s history.